I’m Egbert. I love strawberry milkshakes and champagne truffles. 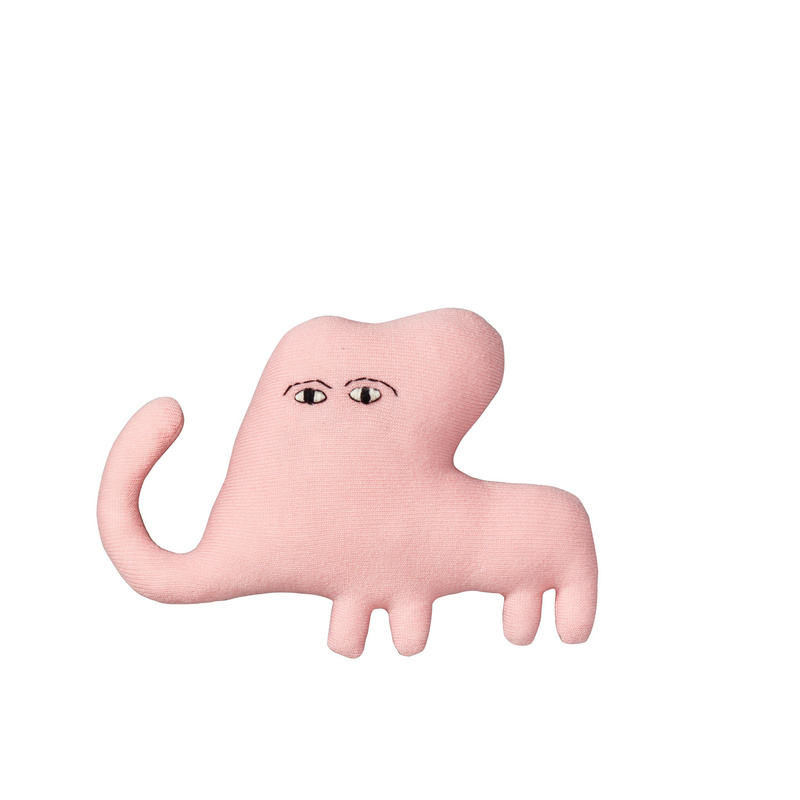 Egbert Elephant is made from 100% luxurious cashmere with polyester stuffing. Packaged in a limited edition, hand-painted cardboard box. Dry clean only. We knit all of our creatures in the UK using the softest yarns. Handmade and embroidered, each creature has a name and their own personality. We give each one a hug before sending it off to you.